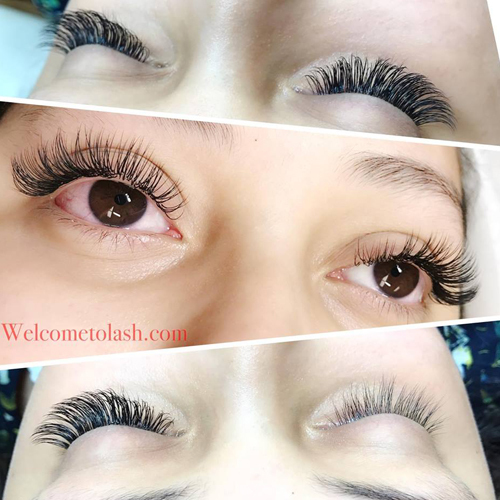 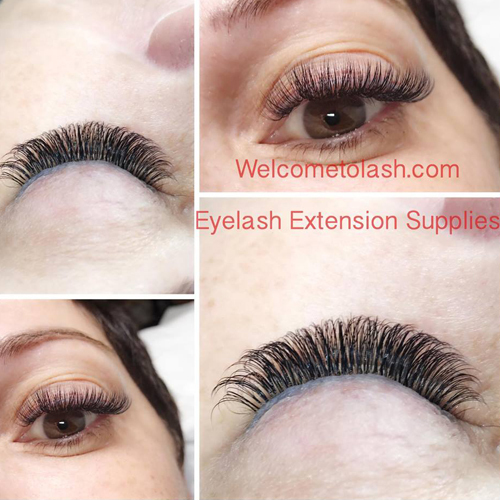 Our lashes are very thin, the curl can last for lifetime, they are very light weight and easy to be picked. 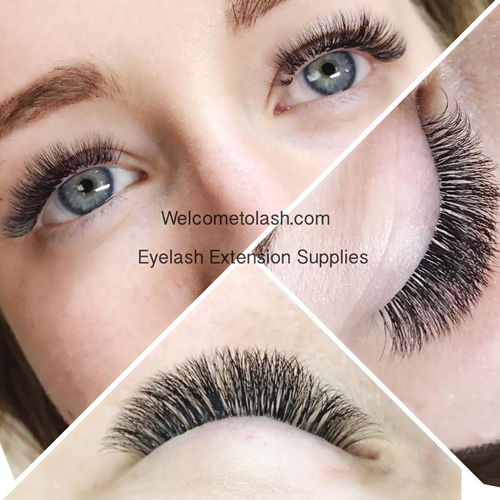 Thin, black, soft, keep curl over life time, easy to grip, easy to create volume fan. 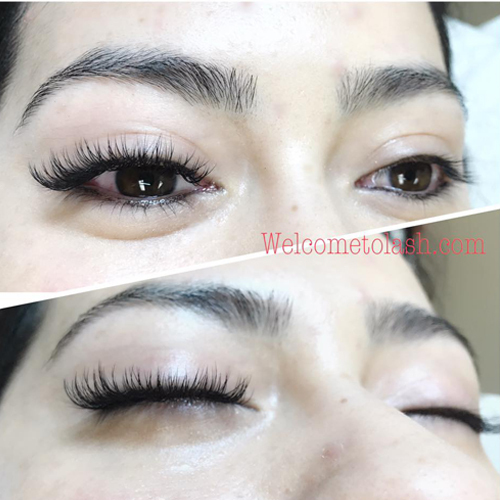 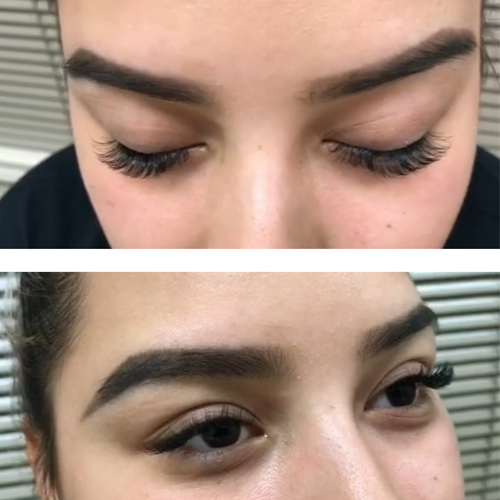 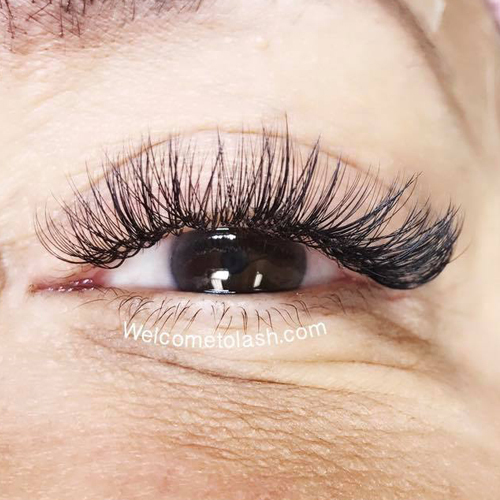 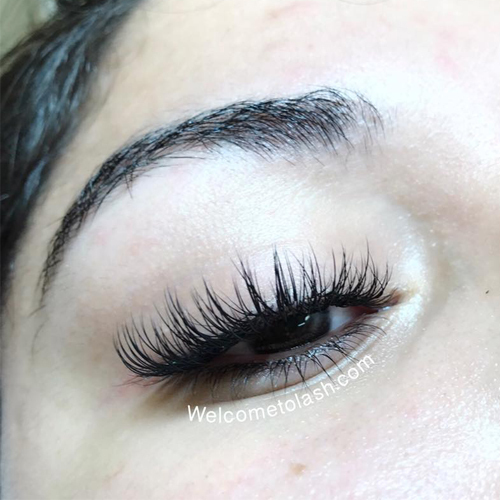 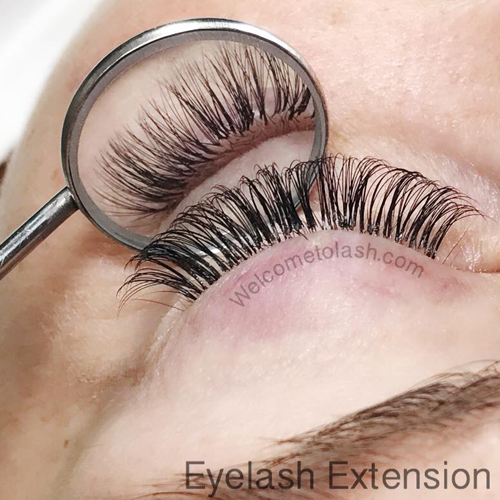 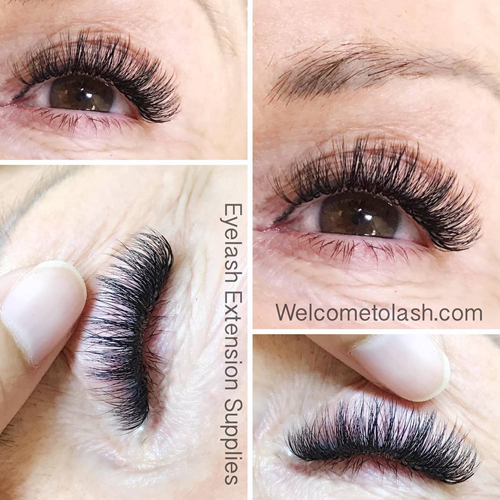 Our eyelash is very light weight and soft. 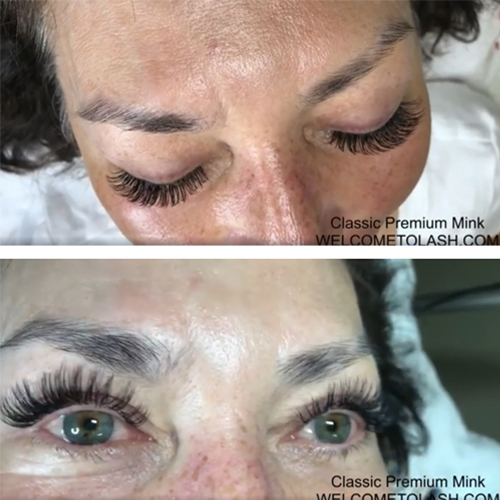 It will keep the curl over the lash life.